My name is Andrew Weild. I am a professional portrait and wedding photographer living in the Scottish Borders, not far from Edinburgh. Whether shooting portraits or a wedding my aim is to create interesting and emotional images that you will want to look at again and again. I believe that to get the best, most insightful, most natural image of a person, that person should be at ease and allowed to be themselves. I work quickly, efficiently, and unobtrusively to provide you with a more relaxed experience where the \"mechanics\" of photography intrude as little as possible. Every photo shoot is about you and not the photographer. 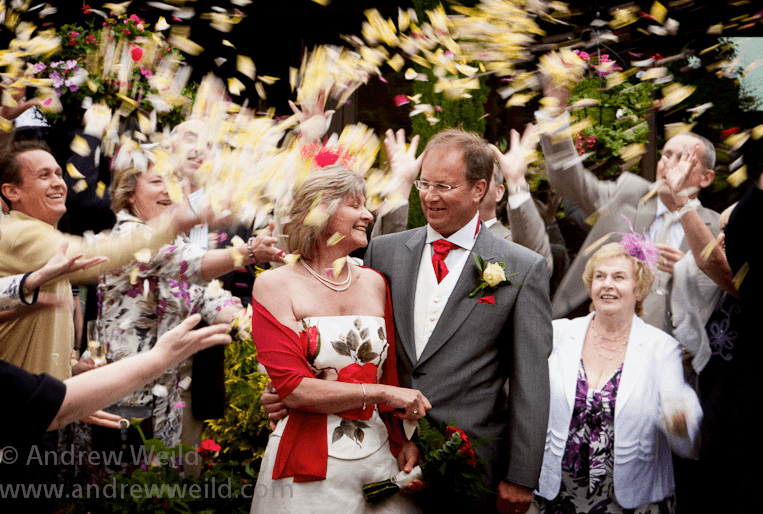 At your wedding I want you to get on with enjoying your day and I will provide you with beautiful pictures afterwards. My aims are to capture striking and emotional images, to make you look good, and to provide you with a lasting memento of your wedding you will want to cherish for ever. If you are interested I can visit you at home with some examples of the stunning albums and books that I have created. I am available throughout the Borders, Edinburgh, Mid Lothian, West Lothian, East Lothian, Stirling, Fife, and by arrangement, the rest of Scotland or the UK. I have full professional insurance.